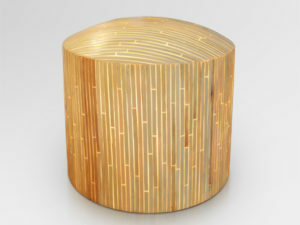 Lokan stool is made of fiber glass attached with pieces of sea shell that called Simping. 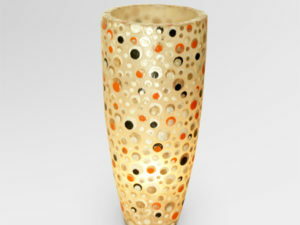 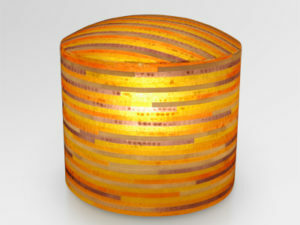 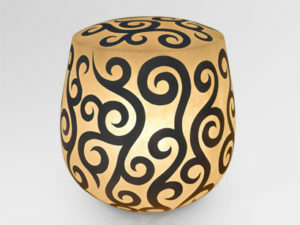 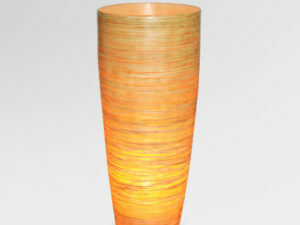 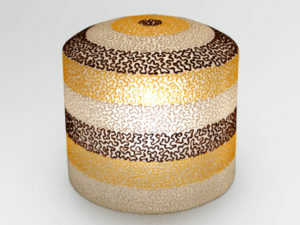 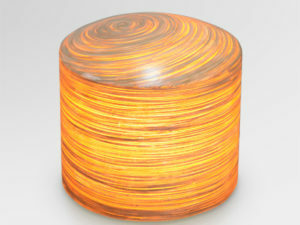 Exotic lighting makes this stool wonderful to be placed in your home or your garden. 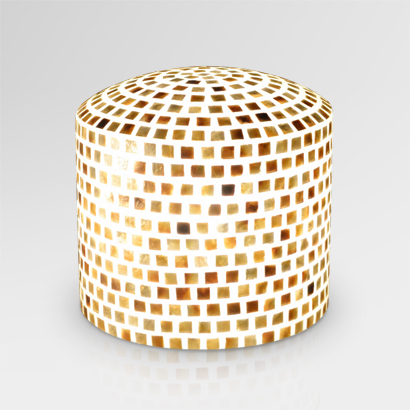 Sea shell from the ocean on the stool, makes elegancy living in your home lighting ideas. 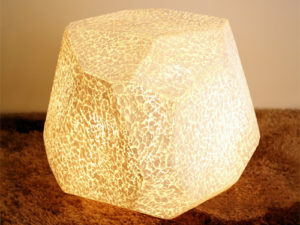 Great choise for your home decoration lighting.